Despite ongoing progress in nano- and biomaterial sciences, large scale bioprocessing of nanoparticles remains a great challenge, especially because of the difficulties in removing unwanted elements during processing in food, pharmaceutical and feed industry at production level. 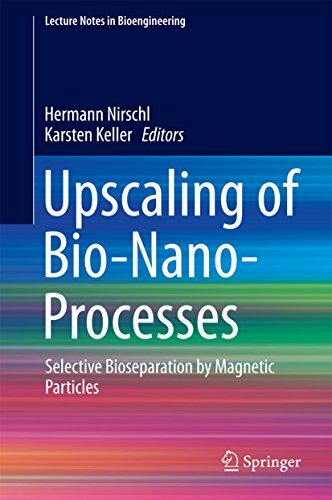 This book presents magnetic nanoparticles and a novel technology for the upscaling of protein separation. The results come from the EU Project "MagPro2Life", which was conducted in cooperation of several european institutions and companies.